Who else will make the cut? Ashland University has found its first Fortnite: Battle Royale esports scholarship student. Ashland University was the first school to offer a Fortnite college scholarship that is set to begin this fall. Ashland also offer an esports scholarship for other games which was originally announced by the university in February. 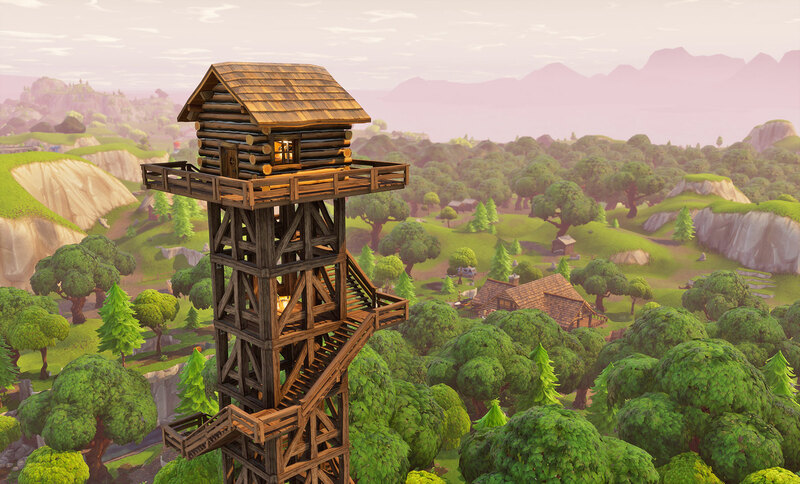 Ashland has plans to create an esports arena and an area for practice and competition as it looks to arrange a team of four to compete in Fortnite and other games regularly. Although there’s no collegiate league for Fortnite yet, Josh Buchanan, the head coach of Ashland Esports, hopes to see one in the future. The Fortnite esports scene is definitely in its infancy, but with Epic Games recently announcing that it will be providing $100 million in prize pool money this year, investors and organizations are sure to take notice and join in on the growing phenomenon.